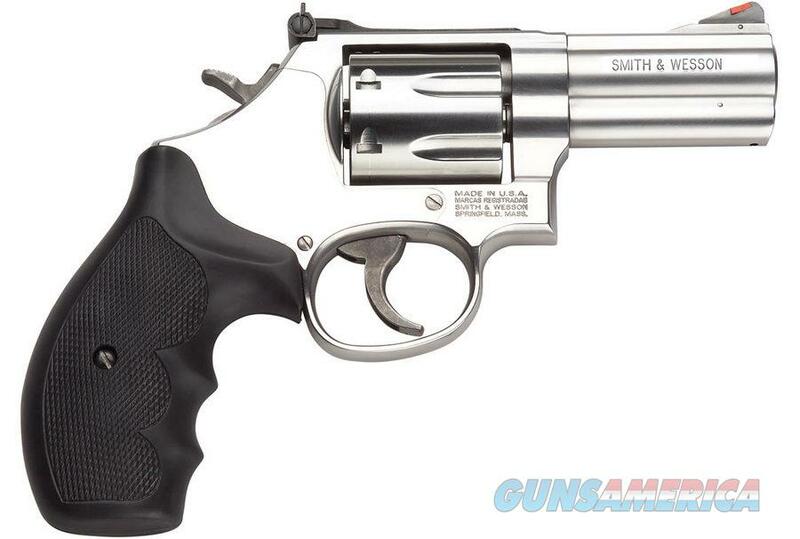 Smith & Wesson L-Frame revolvers are built to suit the demands of the most serious firearms enthusiast. Available in six and seven shot cylinders, the L-Frame has a strong, durable frame and barrel built for continuous Magnum® usage. As police officers and hunters will attest, this firearm is made to withstand heavy use.